My Shop Rag (and a freebie) | Robert Mitchell Jr. 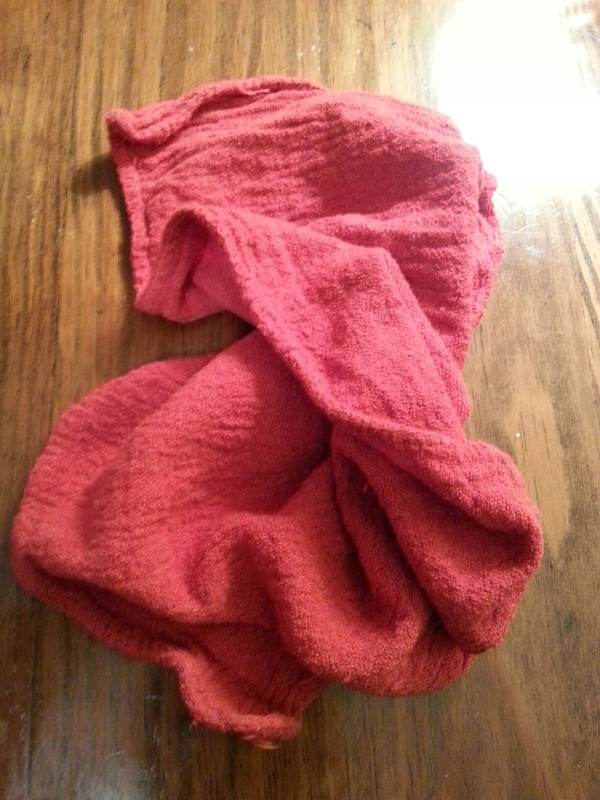 Awhile back I wrote a post at the Hulltown 360 blog about a little epiphany I had concerning the humble, red shop rag. Dodge over there and read the details if you want, but the upshot is that I now carry a red shop rag in my back pocket at all times. 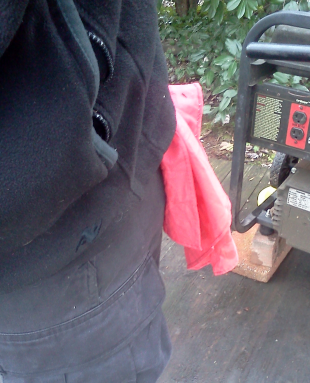 My red shop rag symbolizes a practical, get-things-done attitude. It says that I’m not too good to get in there and get my hands dirty. It says I came to work, not stand around and run my mouth. Nothing ticks me off more than lollygagging (especially when people want to stand around and talk martial arts theory ad nauseum, but don’t want to put in a damned mouthpiece and get a sweat on). As you can tell, I feel pretty strongly about it. That’s why I decided to give away a free shop rag with every order at my webstore. First one’s free, extras are $1.00 each. You can clean up a spill, check your oil, wipe away sweat, blow your nose, stuff like that. And wherever you go, it sends the message that you didn’t show up just to screw off. This entry was posted in Martial arts, Mysticism, Writing and tagged promo, red rag, shop rag. Bookmark the permalink.